Finally our new album i out! 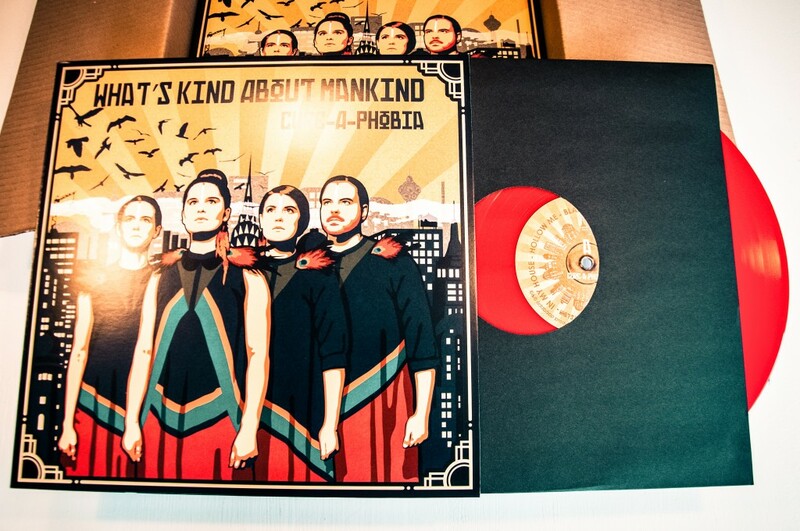 ”What’s Kind About Mankind” is released digitally but also on an awesome cool vinyl in a limited edition. We are incredibly proud of the album and we’ve put a lot of energy and love in production. The first release concert will be held February 20 at Fasching in Stockholm and with amazing Sofie Norling Band as support. Nattfjäril, our new single, is now available on Spotify. The highly talented Timbermen Productions filmed and produced a beautiful, artistic music video that is now available on Youtube. We are now releasing our very first music video ”Cold Water” . Recorded entirely underwater by Marko Wramén (Water Globe Productions), starring the beautiful artist Jenny K Lundgren.